Our Composite Door collection in Nottinghamshire and Leicestershire consists of an outstanding range of composite doors that combine classical, modern or futuristic styling with a full range of security, which provides a stunning, high quality entrance door to any home. 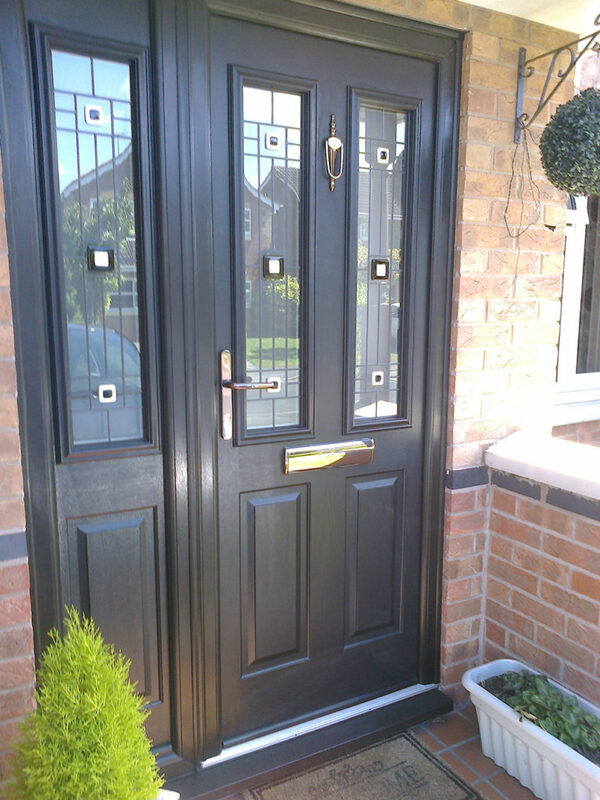 Our Composite Doors have a thickness of between 44mm & 62mm, come in a variety of designs and an extensive range of colours. A SHOWROOM VISIT IS HIGHLY RECOMMENDED TO APPRECIATE THE BEAUTY THAT THESE DOORS CAN BRING TO YOUR HOME. 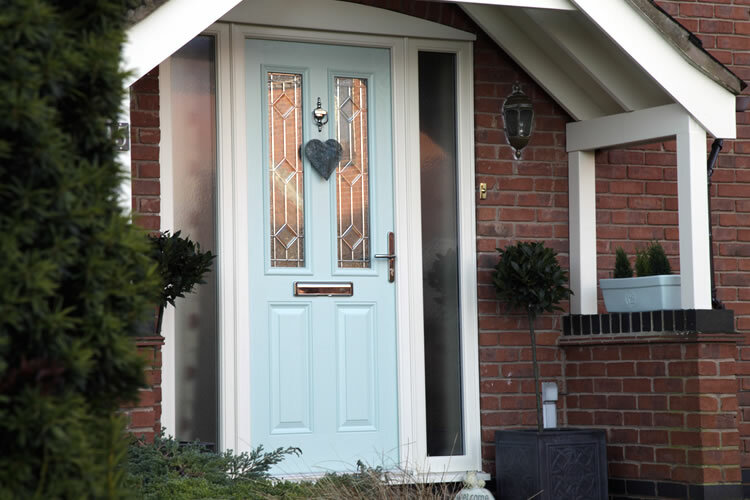 These exclusive Composite Doors are available in a wide range of style and frame colour options, 14 colours available (including another industry first Duck Egg Blue Composite Door). There is also the option of a mobility threshold, making it the perfect solution for wheelchair or push chair access. Our comprehensive range of matching combination frames is also available with either glass, matching composite side panel or quarter panel, that will complement the look of any property.